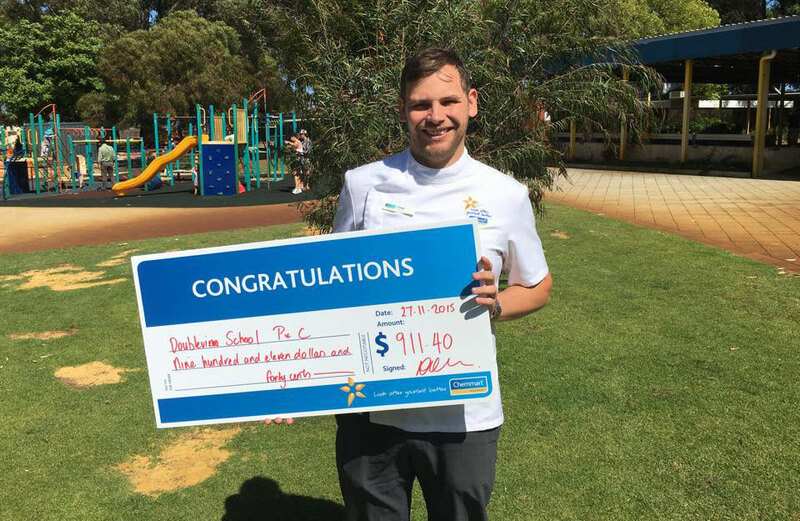 This week our pharmacist Chad presented a cheque for $911.40 to Doubleview Primary school P&C! Thanks to everyone who helped raise these funds! We love being able to support our community!